Loose Diamonds in Atlanta | Diamonds in Atlanta | The Ross Jewelry Company offers beautiful loose diamonds, amazing colored gemstones, and world class jewelry at exceptional pricing along with insightful guidance and warm personal service. You will be very pleased to discover that we do not attempt to sell anything to anyone. Rather, we coach you well enough so that you can intelligently choose your own loose diamond, colored gemstone or jewelry item. And, best of all, we can provide beautifully cut loose diamonds right here in Atlanta at the very best prices available from virtually any source . . . including the internet. Loose Diamonds Atlanta | You do yourself a great favor when you learn how to buy any diamond intelligently. And . . . yes, there really is an intelligent way to buy a loose diamond. 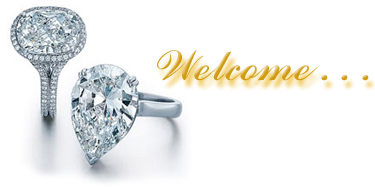 No other jeweler or loose diamond dealer in Atlanta will offer you warmer, more helpful, or more experienced service. Discover a truly refreshing difference when you shop for loose diamonds in Atlanta with Tom Ross at The Ross Jewelry Company. We are located in the Buckhead area of Atlanta and offer you more options on diamonds of any description; asscher cut, cushion cut, radiant cut, or any other fancy cut diamond. 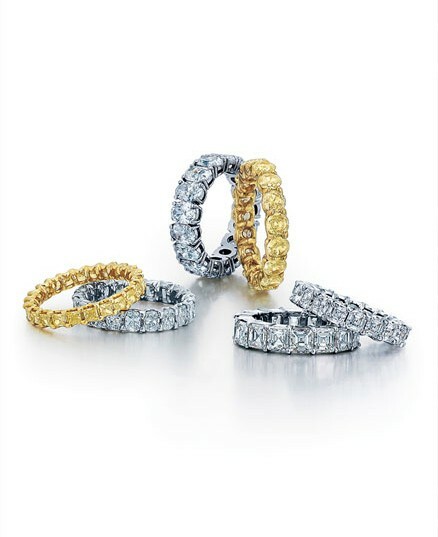 We specialize in both fancy cut diamonds and fancy colored diamonds. We offer natural fancy yellow diamonds, fancy pink diamonds, as well as brilliant blue diamonds of rare and uncommon beauty. Custom Jewelry Designers in Atlanta | The Ross Jewelry Company is one of Atlanta's most accomplished custom jewelry design firms with more than 50 years experience. As a custom jewelry designer, Tom Ross listens closely to his customers as they explain their vision of something very special. Tom, who has been trained at both the bench and at university level, believes his job is to interpret dreams . . . then, give them life. You will not find anyone warmer or more patient than Tom Ross as he helps you create your own perfect custom jewelry design. Custom Jewelry Design Atlanta | Custom Jewelry Design is one of our hallmarks. We take great pride in our skills as custom jewelry designers in Atlanta. We create heirloom quality diamond engagement rings, diamond wedding rings, artistically created diamond necklaces, diamond bracelets, diamond earrings, and much more. Our custom jewelry design services were created to meet your specific needs. When you shop with us, your imagination is the only limit to what we can create for you. We can design and create anything you can show us in a picture or describe to us. We can then make it in your choice of gold or platinum. Tiffany Legacy Ring Style | Tiffany Legacy Setting Style | The Tiffany Legacy Ring and the Tiffany Legacy mounting are among the most elegant and sophisticated mounting styles currently requested. We have created several different versions of this absolutely beautiful ring. 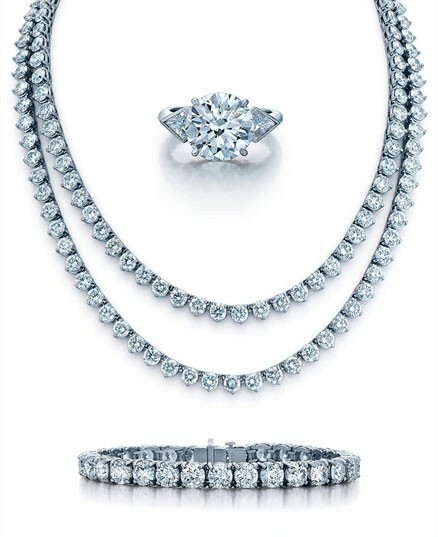 We create the Tiffany Legacy Setting style in your choice of metal. Please contact us for more information and quotes related to our Tiffany Legacy Ring style or Tiffany Legacy Setting Style. Atlanta Diamond and Colored Gemstone Dealer | Broker | We are experienced diamond dealers and brokers. Loose diamonds and magnificent colored gemstones are just two of our favorite specialties and we know them both very well. It is extremely unlikely that you will encounter anyone with our credentials and level of experience or warm professional guidance. When you find us, you find a coach. You discover someone truly willing to help you find exactly what you want. We teach you everything you need to know about loose diamonds of any description; GIA Certified diamonds, Ideal Cut diamonds, fancy cut diamonds, or rare fancy color diamonds. Loose Sapphires | Loose Emeralds | Loose Rubies | or any other Loose Colored Gemstones | Colored gems are also a key focus for us. Sapphire, emerald, ruby and other colored gemstones have unique crystalline attributes that effect the beauty and price of each. We know and take the time to explain the differences. Loose sapphires in a rainbow of colors, emeralds, and rubies of rare and beautiful color are all a part of our precious colored gemstones offering. We specialize in magnificent Brazilian gemstones. South Sea Pearls | Exotic Tahitian black pearls, elegant South Sea pearls, luxurious golden South Sea pearls, and beautiful traditional cultured pearls, are just a few of the pearl categories we offer. Pearl strands of extraordinary South Sea pearls, Tahitian pearls, cultured pearls, and freshwater pearls can be viewed on our pearl strands page. Clarity Enhanced Diamonds | Are they for you? Learn exactly what they are. 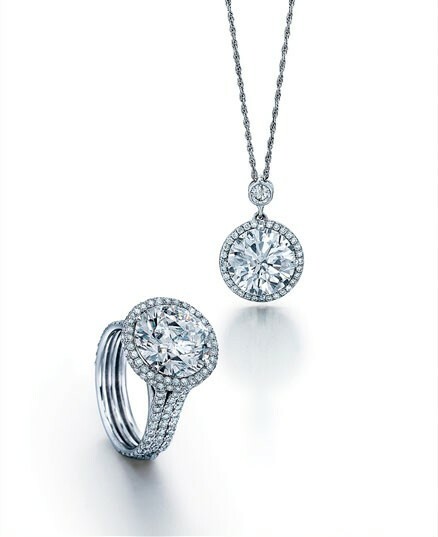 Due to numerous inquiries, we address the subject of clarity enhanced diamonds for you. We explain everything you need to know to make an intelligent decision about diamonds that have been clarity enhanced. 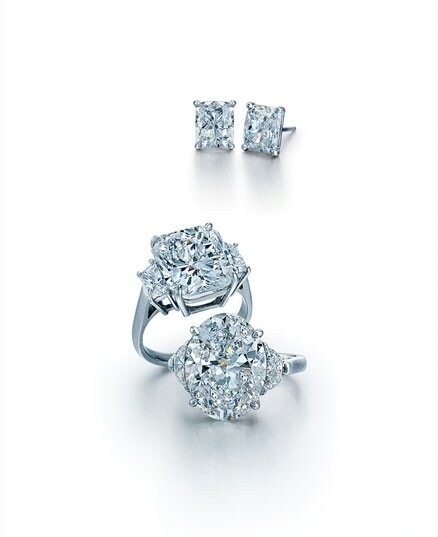 Educate yourself - Diamond Wholesalers Atlanta - Wholesale Diamond Dealers in Atlanta. Atlanta Jewelers | Jewelry Appraisal | Jewelry Repair | We are hometown Atlanta jewelers. Our jewelry appraisals are completed by Registered Jeweler, Thomas A. Ross, who holds diplomas from both the Gemological Institute of America and the American Gem Society at our Atlanta office located in Buckhead. Our expert jewelry repair capabilities are unmatched. We accept repair challenges that are often refused by other jewelers. Our jewelry repair service includes repairs and restoration to cherished heirloom estate pieces. Please contact us with any questions regarding your specific jewelry repair needs. Diamond Special Forces Crest Pendant | Unique Jewelry Pieces | We create unique and uncommon jewelry. One such item is our custom-made diamond Special Forces crest pendant. This Special Forces diamond pendant is a world class piece created by, Tom Ross, himself a former Special Forces officer. Tom created this pendant as a very special momento for those left behind . . . to wait. These Special Forces pendants are created in two sizes and in three metals, 14K & 18K white gold and platinum. Rolex Watch Repair Atlanta | Pre-Owned Rolex Watches | Our Atlanta Rolex Watch Repair service is unsurpasseded for quality and time of service. We also sell genuine Pre-Owned Rolex Watches. Rolex watch repair and refinishing is an art, just as with our custom designed jewelry. Ultimately, we believe you will find that our skill level and degree of warm personal service are unmatched anywhere in Atlanta. Our jewelry repair, jewelry appraisal, and Atlanta Rolex Watch Repair services are all completed in a timely and price pleasing manner. Please see our Jewelry Services Directory for more information. Please search our website or search the World Wide Web for the information you need.  Atlanta Diamonds | Have Questions? 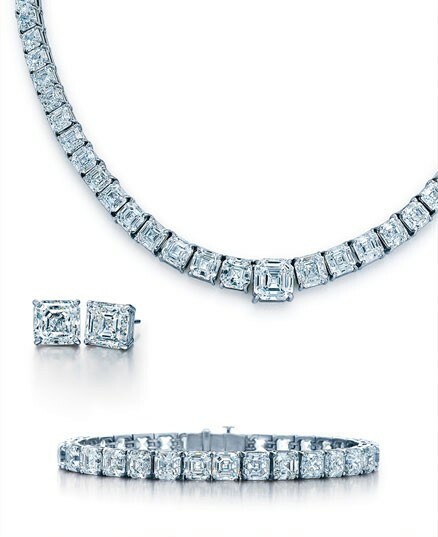  Clarity Enhanced Diamonds | For You?